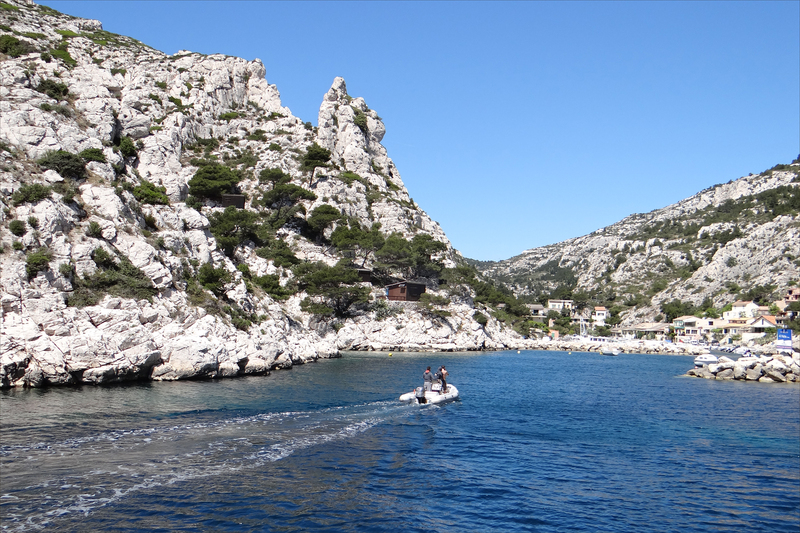 Both the second city of France by size and the older, Marseile is called the Phocéenne Town. 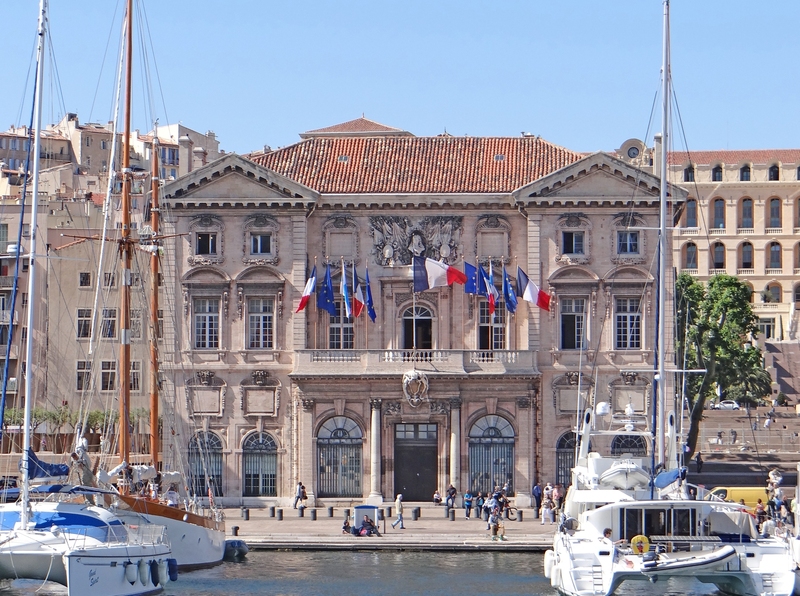 Many companies are headquartered in Marseille, and it is an international merchant port attracting many business travelers. The train station of “Saint-Charles” and the “Marseille-Provence” international airport (Marignane) serve this economic hub. Find the perfect accommodation (apartment, villa, serviced apartment) in Marseille for your next business trip. FOIRE INTERNATIONALE DE MARSEILLE 2019 - The Joyful One!